An age-old family aspiration finally comes to fruition. It’s easier said with the finished product in hand. 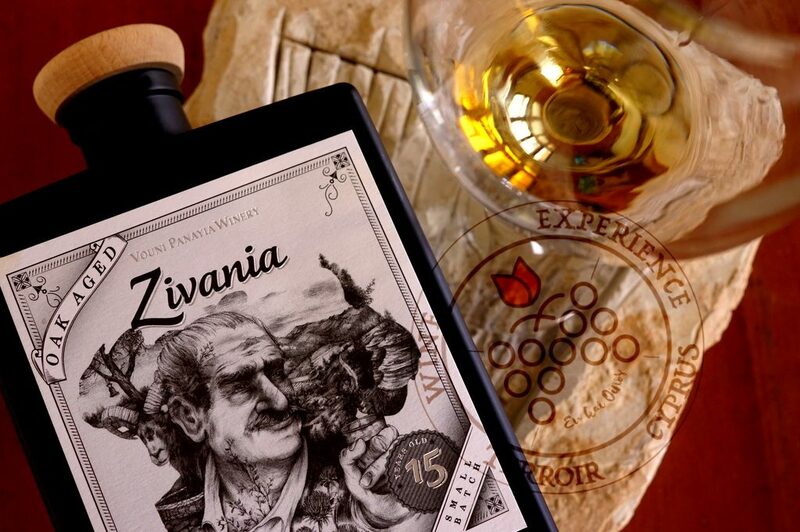 The relative symbolic importance of this Zivania, is that, it’s as testimonial to winemaker Andreas Kyriakides’s vision, as it is to 30 years of evolution of Cyprus winemaking. While one can’t negate a 5 millennial heritage and an arduous farming past, it’s the future perspective that sits in the capable hands of a few Vignerons that is important today. Today’s achievement is that of been able to crystallize ideas and dreams into winemaking that hits the palate and the shelves. It feels like we’ve been suddenly relieved. As if it were a miracle, the lifecycle is put into gear again and we begin again. Eight months of the year listening and falling out to false expectations, these grapes, as international as they may be, right now they’re the most welcomed of guests that tonight will occupy the cool chambers of the winery. The work has begun, and he who has no hand to lend, should now hold forever his peace. All that wasn’t said and was left undone is just today part of a history chapter that has great chances of not even being written. That’s all for now, let’s just rejoice for the farmers, eonologists, wine makers and winery owners – the continuity has been ensured. 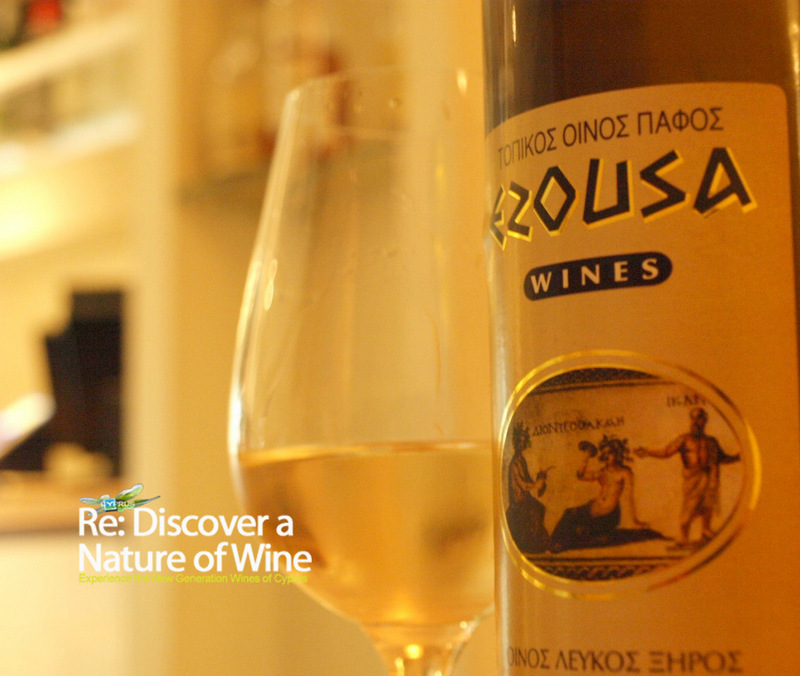 Most Xynisteri white wines produced in Cyprus are actually meant for year-in consumption. 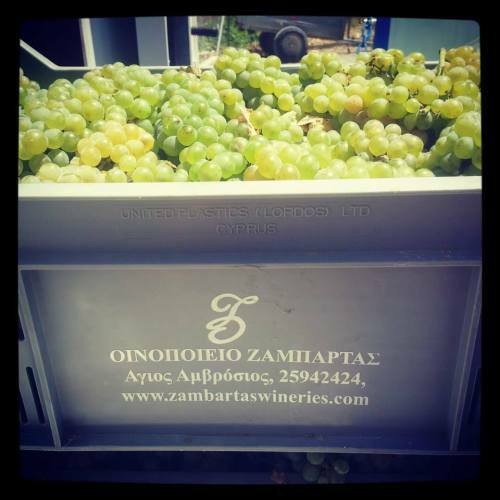 However, a few winemakers, exhibiting patience and care for longevity, have been as of late, pleasantly surprised about how Xynisteri expresses today it’s second nature. 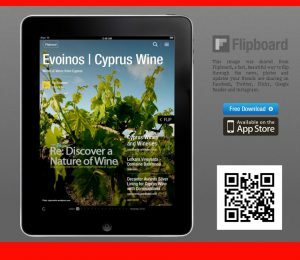 The downside to this is that only few selected wineries and have any well maintained stock to express this nature for the upcoming interest by Winelovers, yet this upcoming appreciation does open possibilities for expanding future styles of Xynisteri. Capturing a time and a place in Panayia. 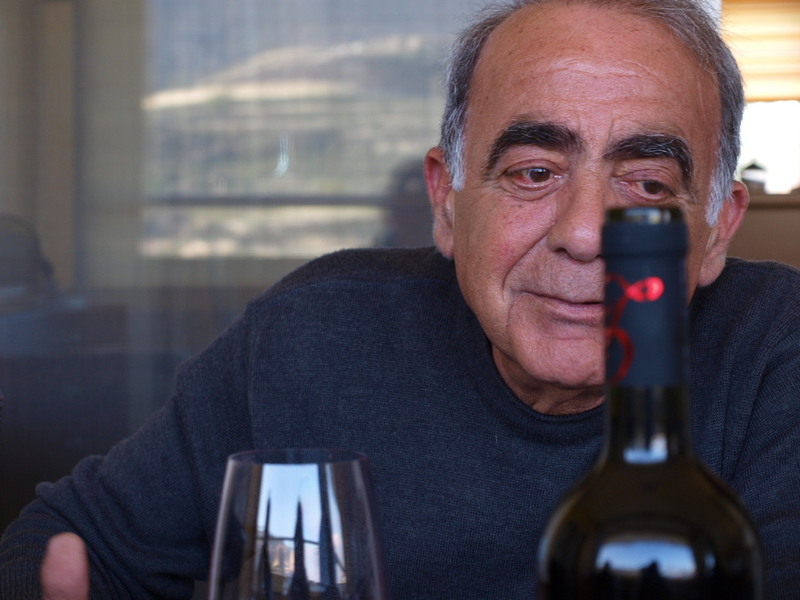 The passing of generations of winemaking in Panayia has bred life for a new generation with passion, great care and enthusiasm inspired by Andreas Kyriakides and family which have place with relentless faith in indigenous grapes cultivated exclusively in the winery’s vineyards carrying all distinctiveness of the Panayia region. The Mouflon still plays a prominent role on the label, standing prominently, a clear reflection of mountain viticulture. Although a much younger stylized icon with the letter V as a unique element common to the newly designed labels symbolizing the new generation of Kyriakides family that play an active part nowadays in running the winery. A newly redesign of it’s visual identity, Vouni Panayia Winery opens itself to a renewal with the launch of new labels that unveil the past, focus on the present and looks towards the future as a reflection of the foundations and vision of the family winery incorporates younger winemaking generation. 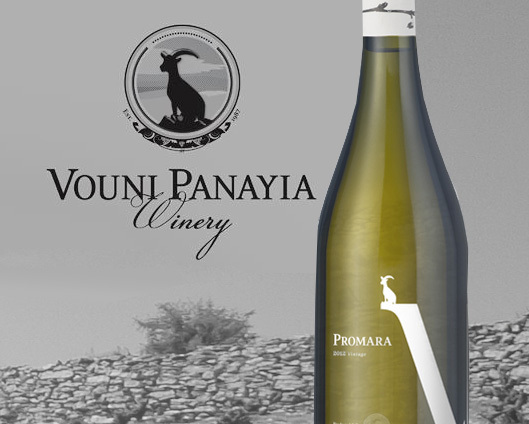 All wines from Vouni Panayia Winery will incorporate new label design.